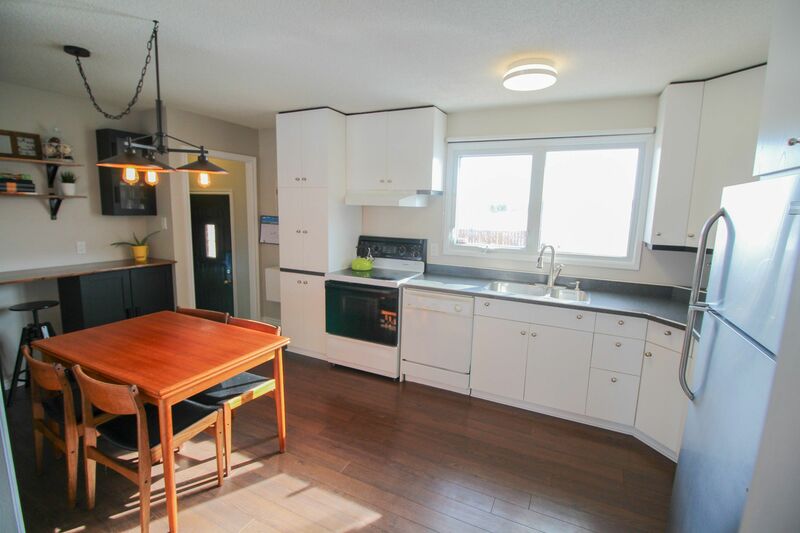 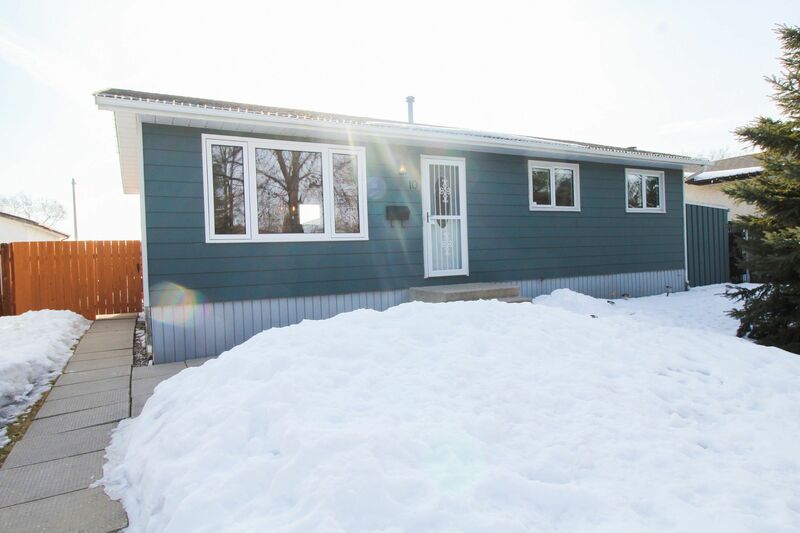 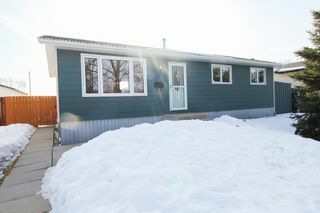 Don't miss out on this nice size 3 bedroom bungalow with fully finished basement backing onto school ground and greenspace. 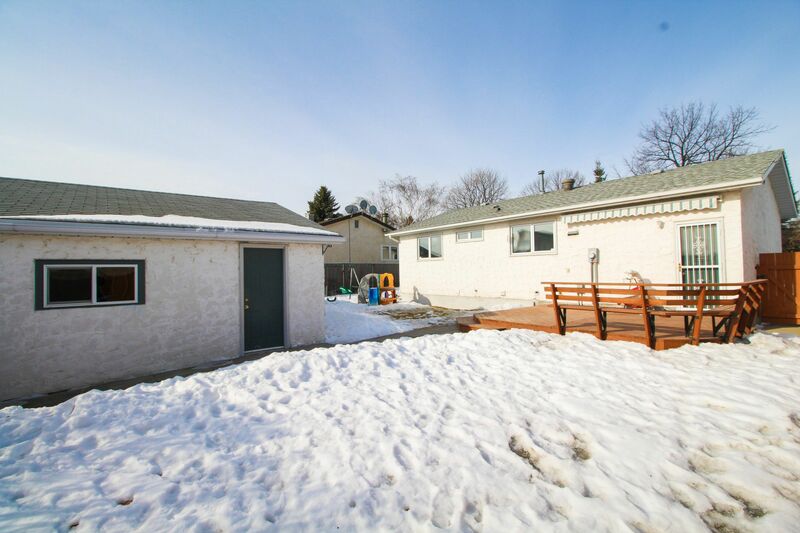 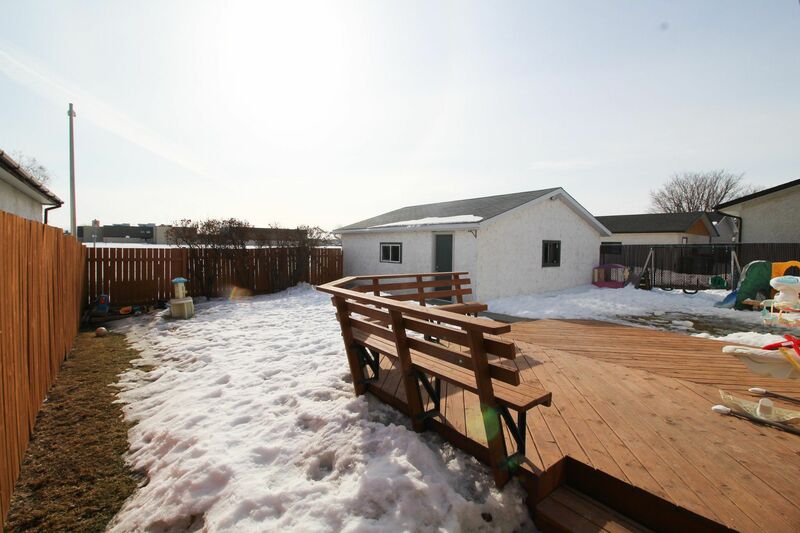 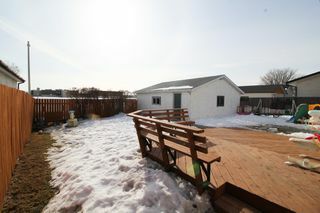 The spacious backyard is fully fenced with nice sized deck with awning plus an oversized 24 x 24 insulated double detached garage with workbench and opener. 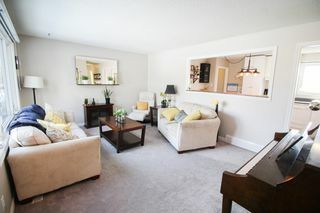 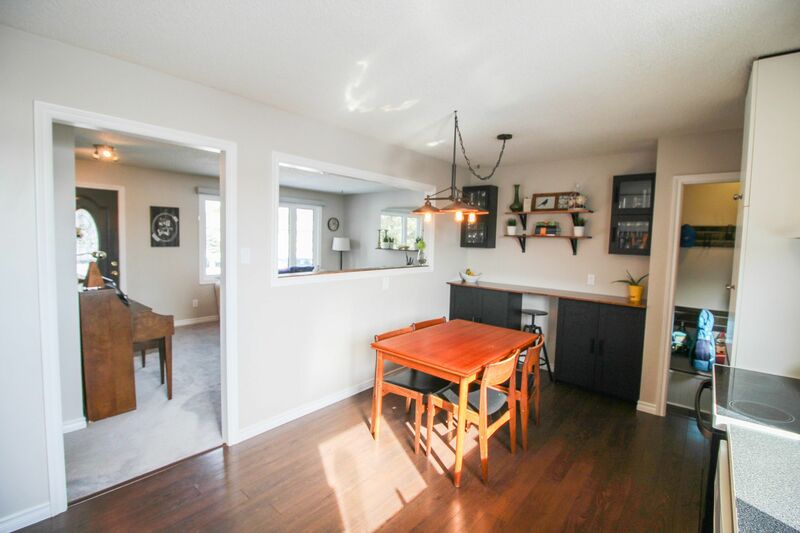 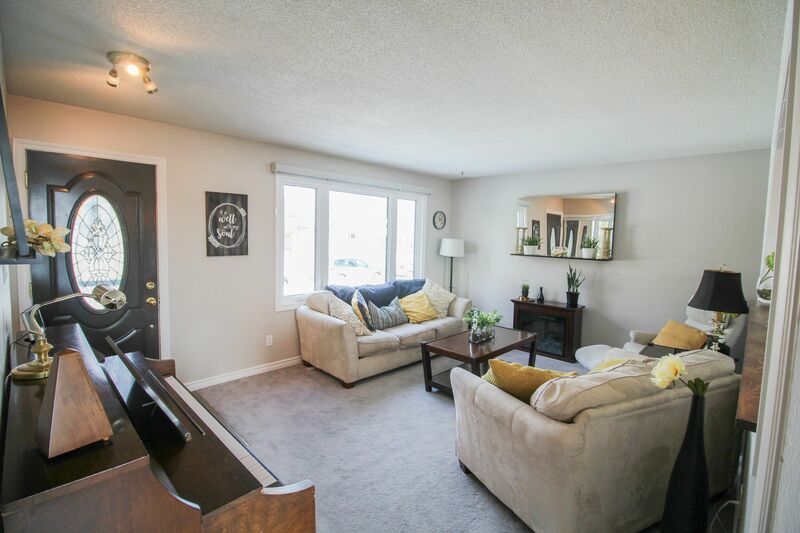 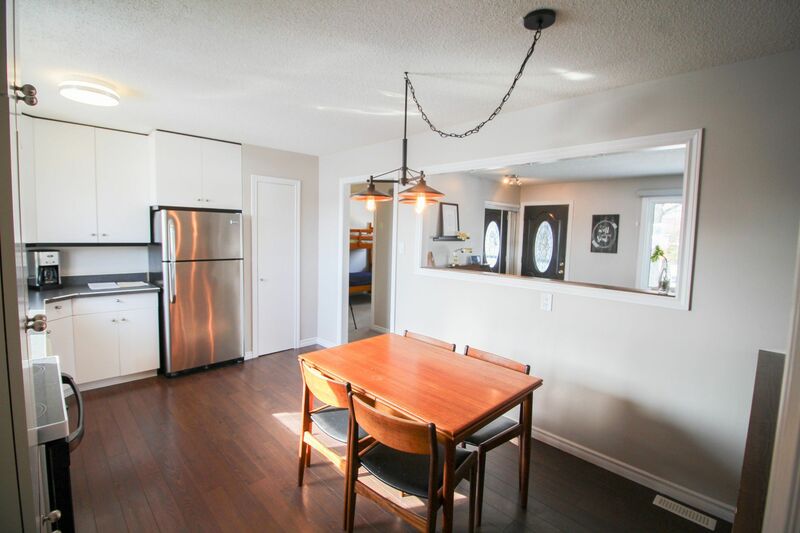 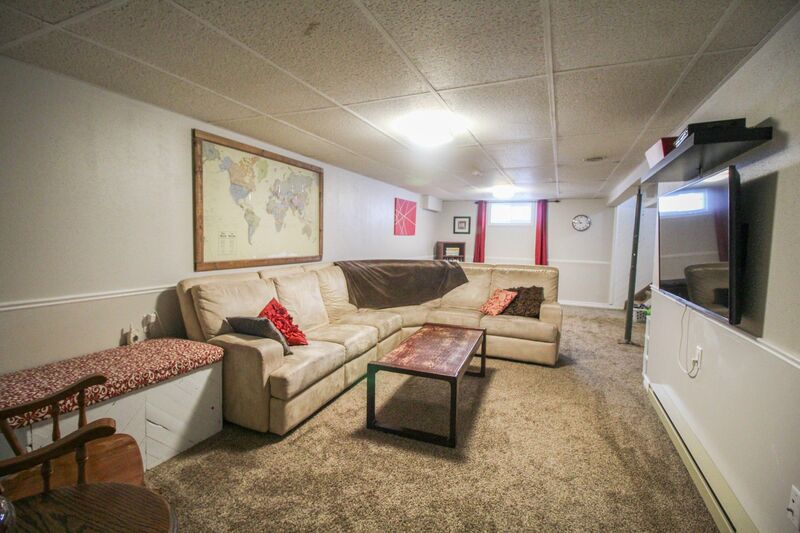 The main floor features a nice sized living room with large picture window plus an opening to the eat-in kitchen. 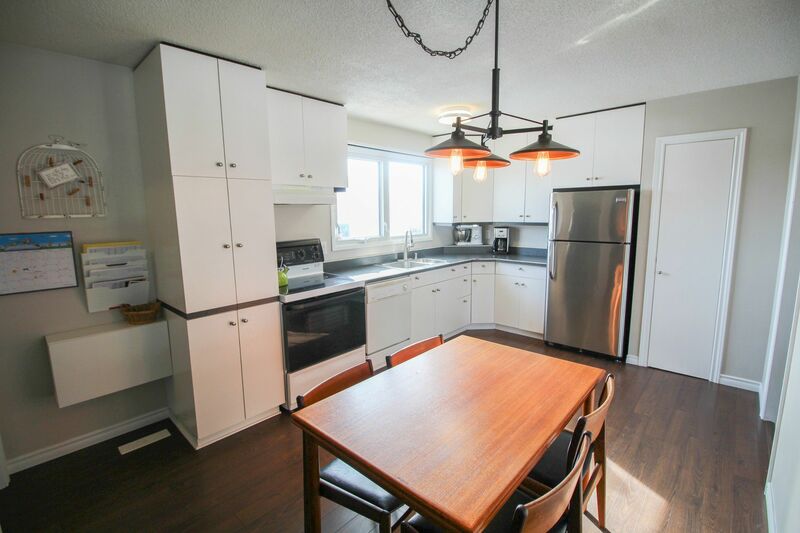 There is a fair bit of cabinetry and pantry space in the kitchen with the double sink overlooking the backyard. 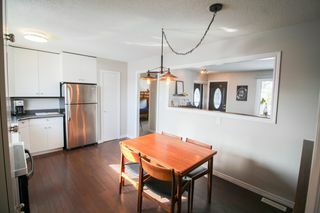 Fridge, stove, dishwasher and garburator included. 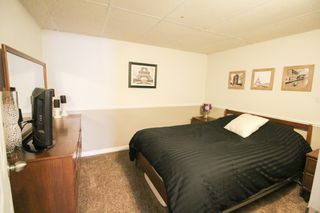 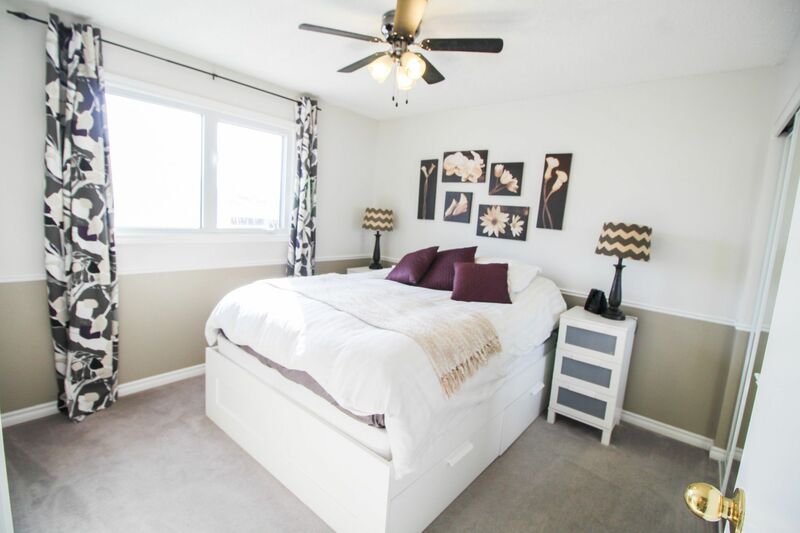 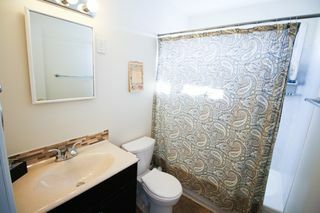 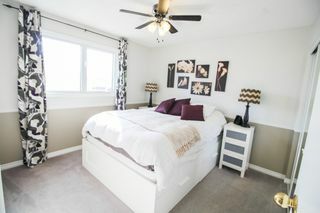 All bedrooms are a nice size with double closets plus an updated 4pce bath. 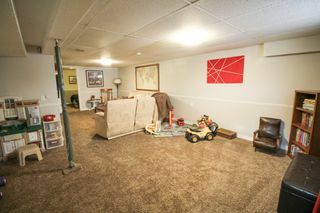 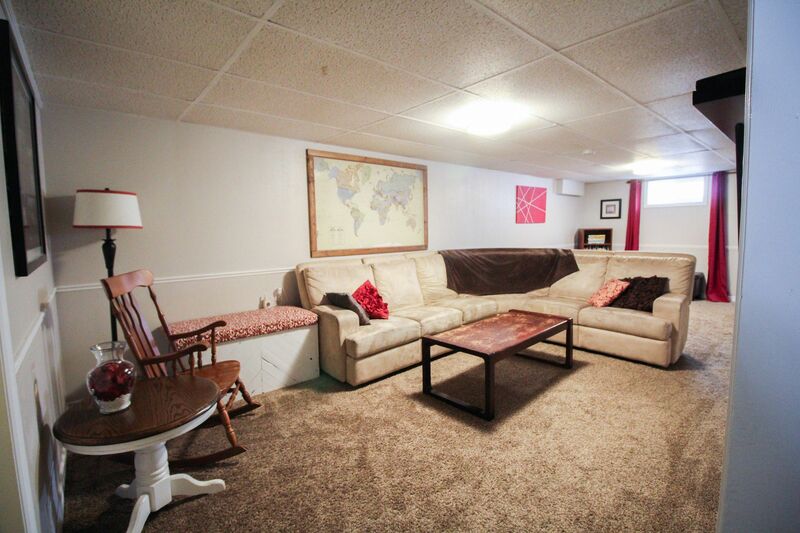 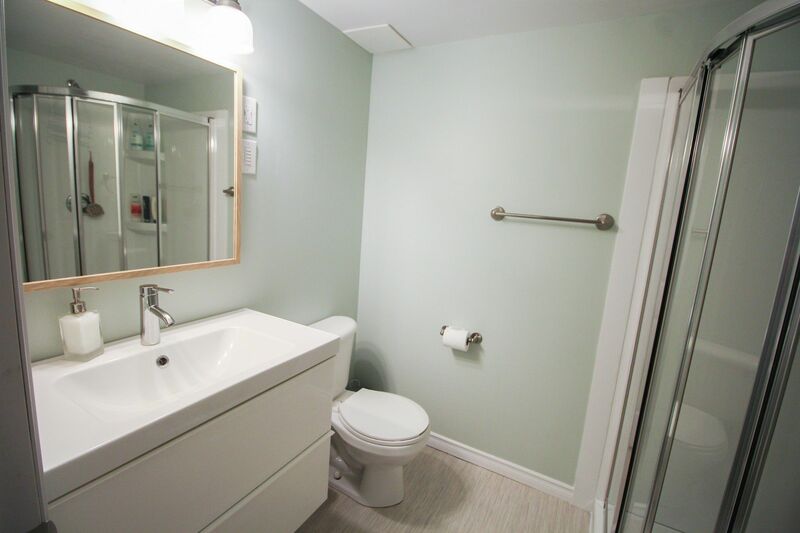 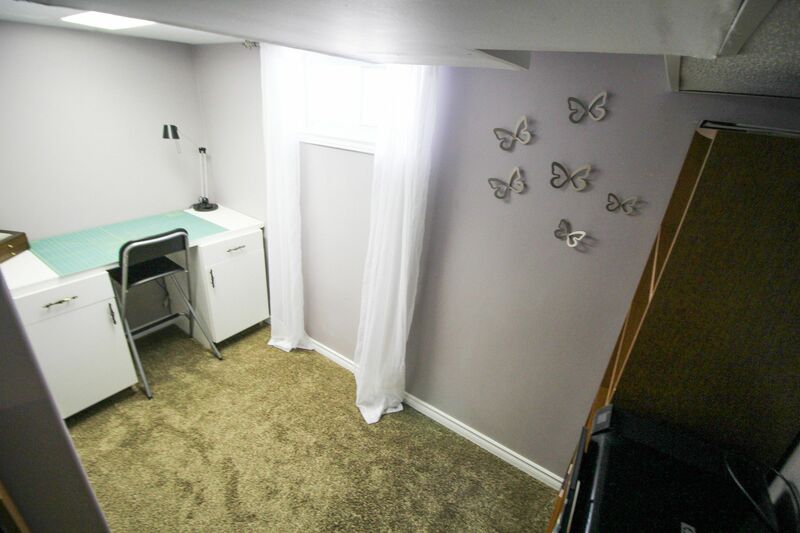 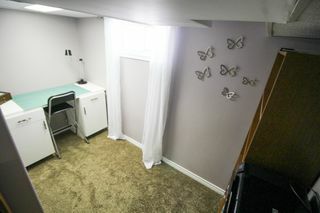 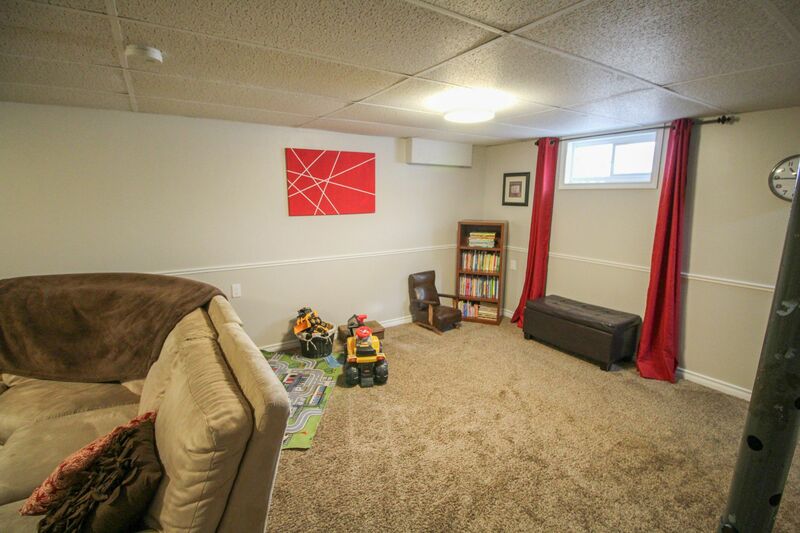 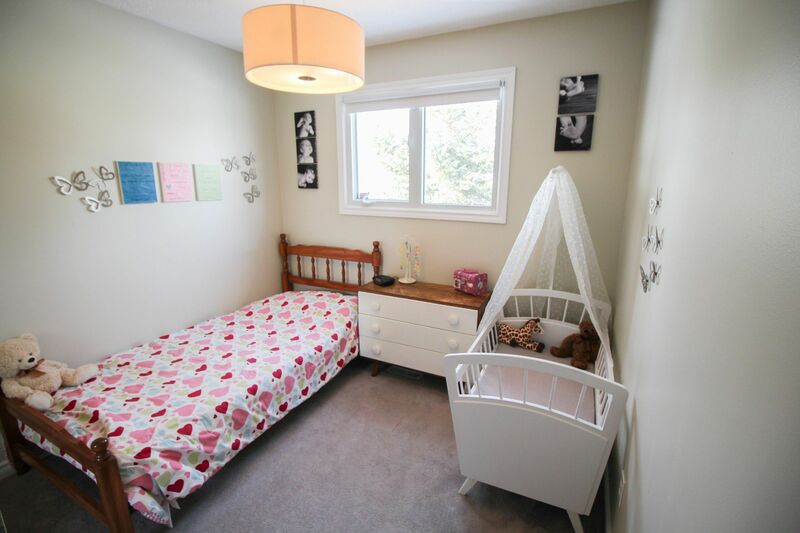 Fully finished basement features a large rec room plus 2 dens/storage rooms plus remodelled 3pce bathroom. Spacious laundry room with good storage. End of May possession. 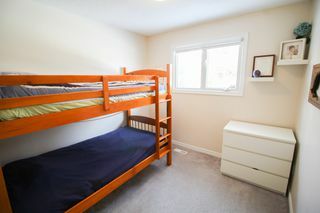 Located close to schools, bus, parks & shopping. One year interior home warranty included with the purchase of the home.